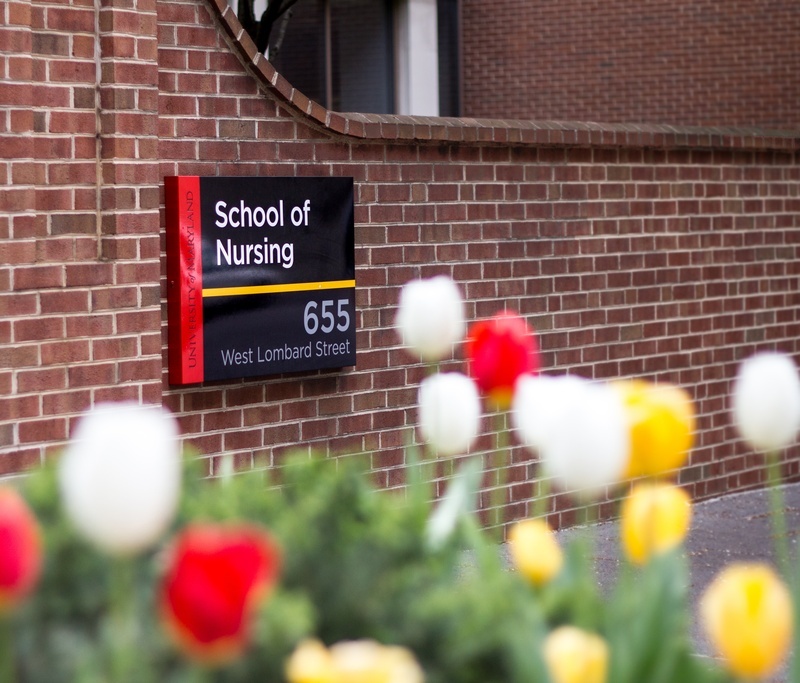 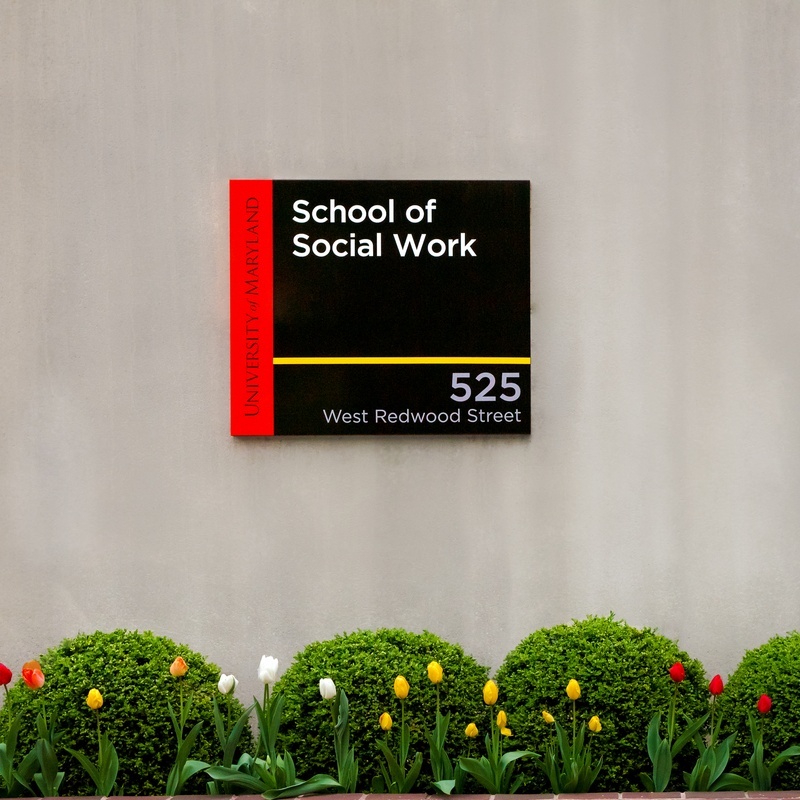 This comprehensive signage program was part of a rebrand for the University of Maryland’s Baltimore campus. 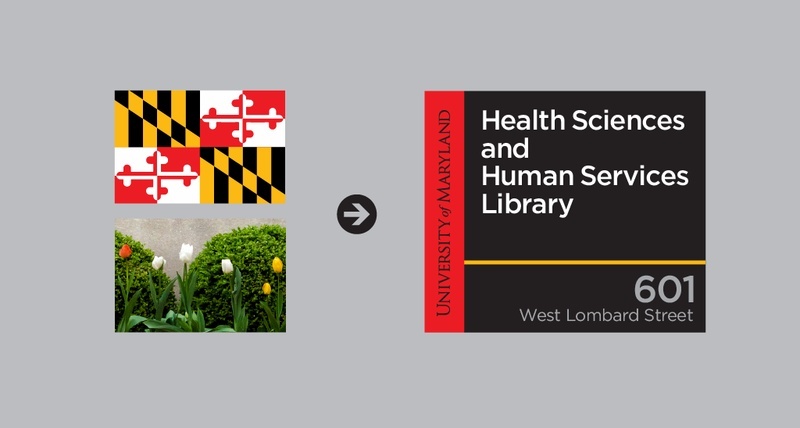 One key goal was to strengthen ties to the brand of Maryland itself by using the iconic black, yellow, red, and white colors of the State. 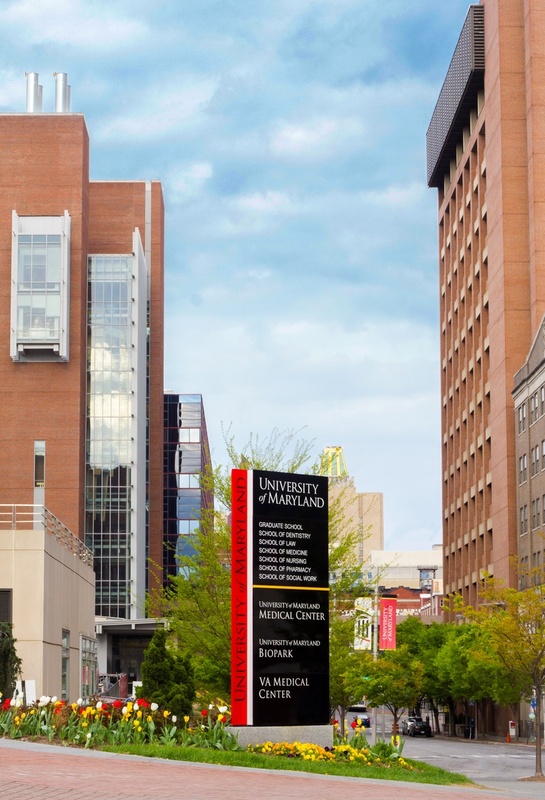 C&G Partners has been collaborating with the University for over a decade to realize this extensive system. 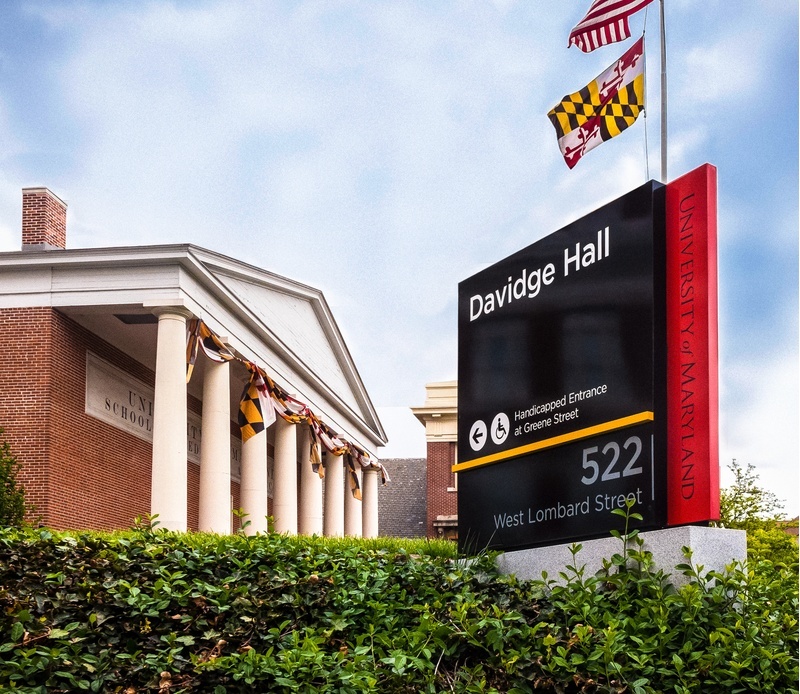 Along with street-level wayfinding, the sign system announces the University with rooftop and building facades visible from the nearby Camden Yards Field and major thoroughfares. 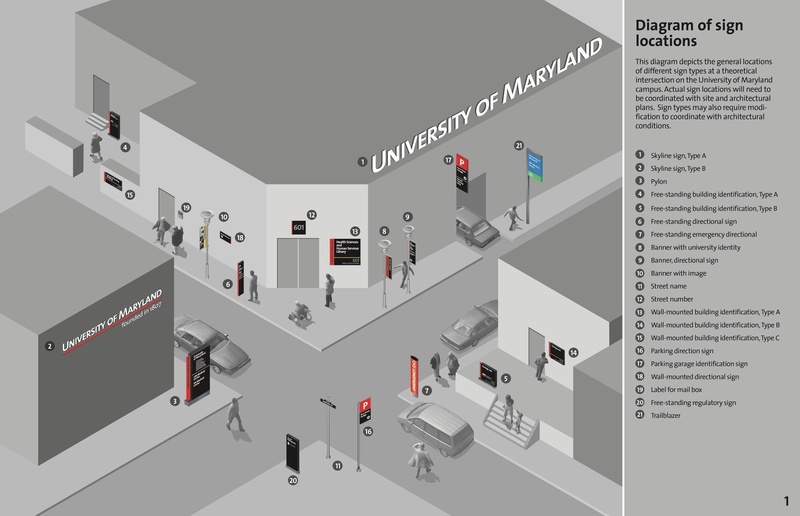 Kiosks at major intersections define the Baltimore campus within a bustling urban neighborhood. 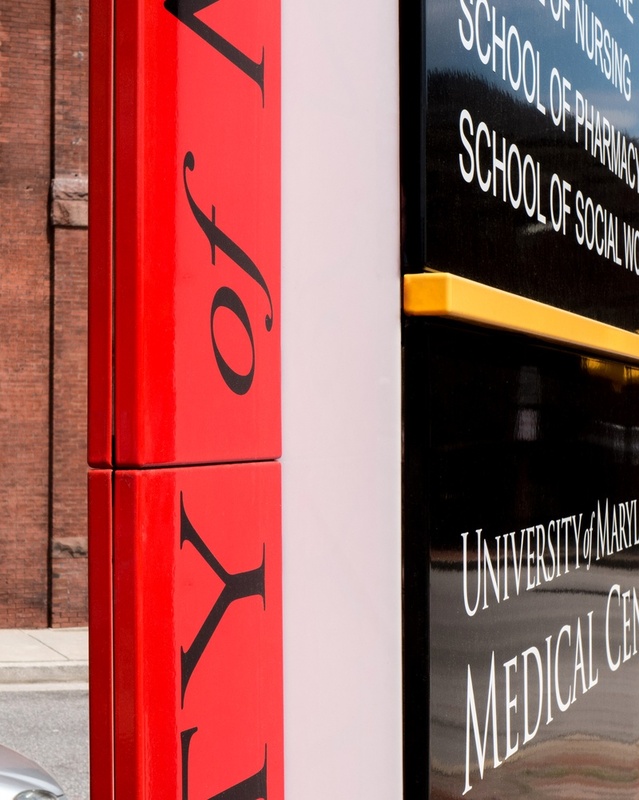 Building identification signs use brand colors that mark out the University facilities amongst neighbors, and prominent addresses appear on all signs to aid orientation.C&G Partners is currently collaborating with the University on a pedestrian sign program to direct visitors to major destinations, a comprehensive sign system for the Medical Center, and the University's mapping and campus-wide wayfinding program.